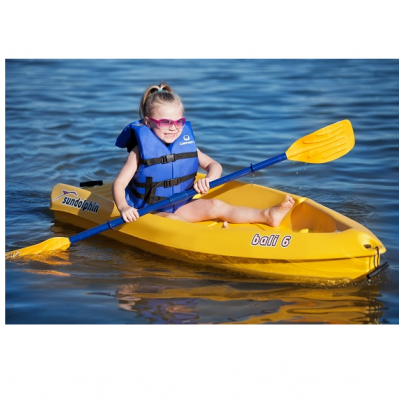 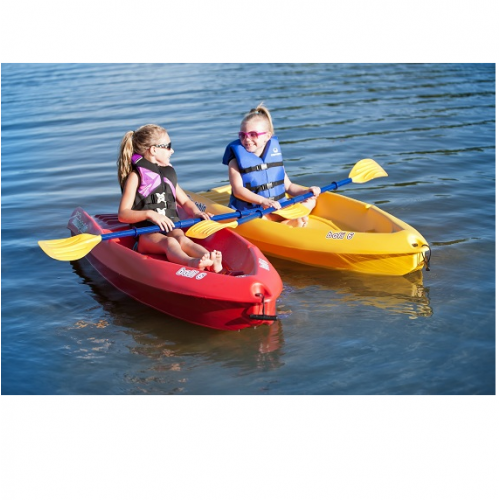 The Sun Dolphin Bali 6 Kayak is lightweight and easy to carry, making it great for kids. 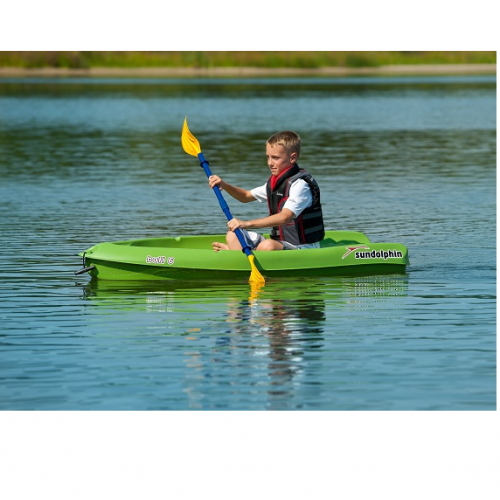 The open cockpit allows the easiest of entry and provides a large, comfortable seating area. This kayak is made with rugged UV stabilized Fortiflex and high-density polyethylene, making it a very durable craft.